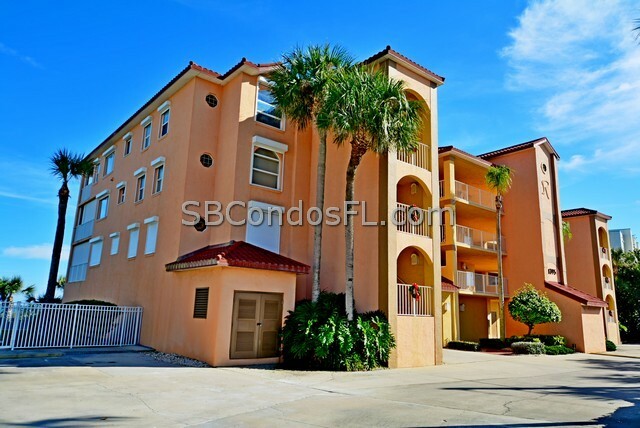 The Reflections Condo is a beautiful oceanfront residence. Featuring direct ocean views. 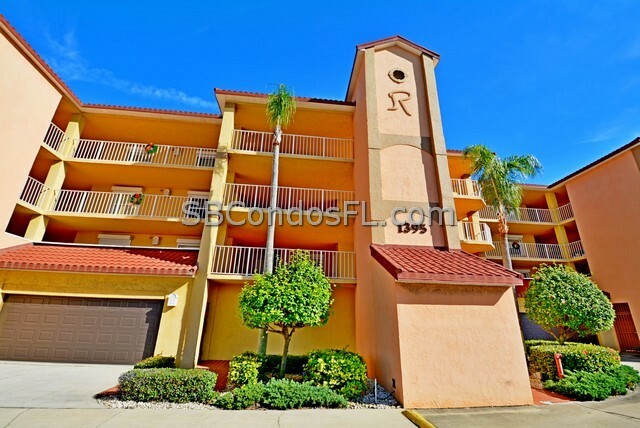 Practically all the units at the Reflections speak volumes of luxury and upgrades. In my research to find information for the Reflections Condo community, I did not find a single unit that did not have luxury written all over it. 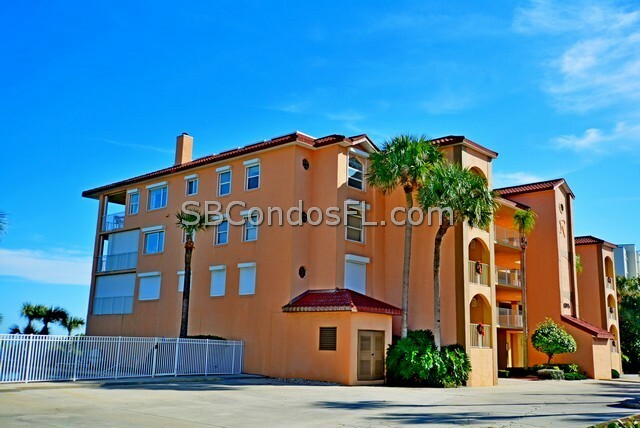 For example, the top floor penthouse units have TWO fireplaces and a large 20x14 corner balcony to capture the gorgeous views of the Atlantic Ocean. 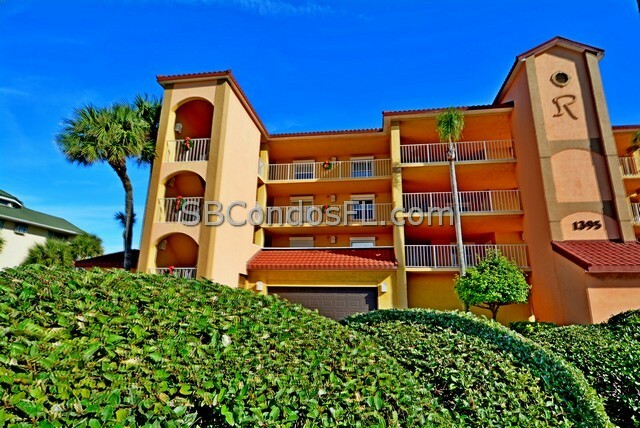 The standard units weigh in at 2,000 living sqft and have direct ocean views with good sized balconies for entertaining or a quiet romantic setting for two over dinner with the cool sounds of smooth jazz along with the ocean in the background. An interesting side note as to the history of the Reflections Condo. 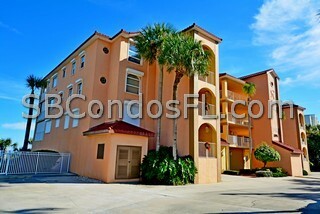 The builder and developer is local and is the same for the Barringers Condo just up the road. Each unit comes with a private two car garage with water and electricity for the car lover who needs to wash and wax his beauty. 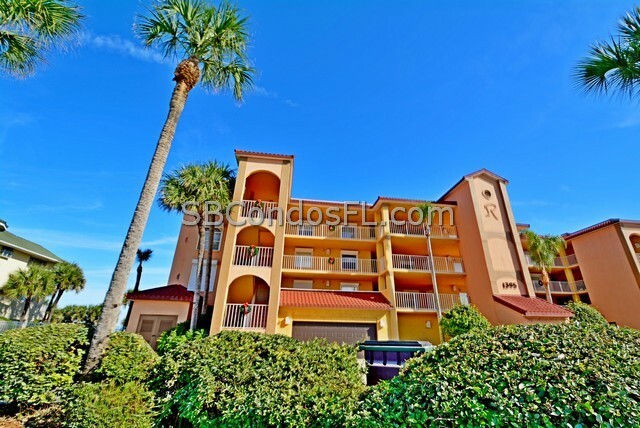 The location is great with easy access to Orlando Airport. Shopping and dining are close by. Interstate highway access is within a 10 to 15 minute drive. As far as rentals being allowed, a few years ago, no rentals were allowed. There are some indication of a minimum rental term of SIX months. The HOA board is solid. The roof was replaced in 2005 and the entire structure was painted in 2006. 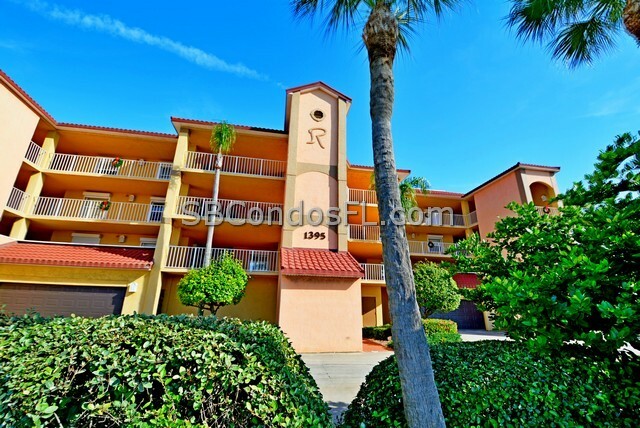 The Reflections Condo has excellent curb appeal and features a secured elevator entrance. 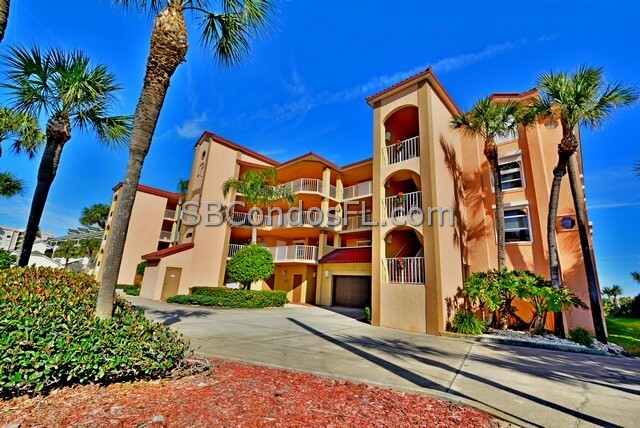 You'll be impressed by how this unit feels more like a house than a condo.